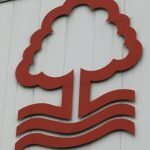 A short time ago this afternoon Nottingham Forest announced that often linked away attacker Joe Lolley had now penned a new long-term contract at the City Ground. With growing speculation last month as the January transfer window came to a close, although Aston Villa were the main club linked at the close, they were far from the only one given the form that the 26-year-old has been in for us since his arrival from Huddersfield Town in January 2018, but today’s announcement of a new deal until 2023 should at least quell the speculation. With 41 starting appearances to his name, and ten substitute showings, the forward has contributed eleven goals in total so far, with eight of those coming this season. 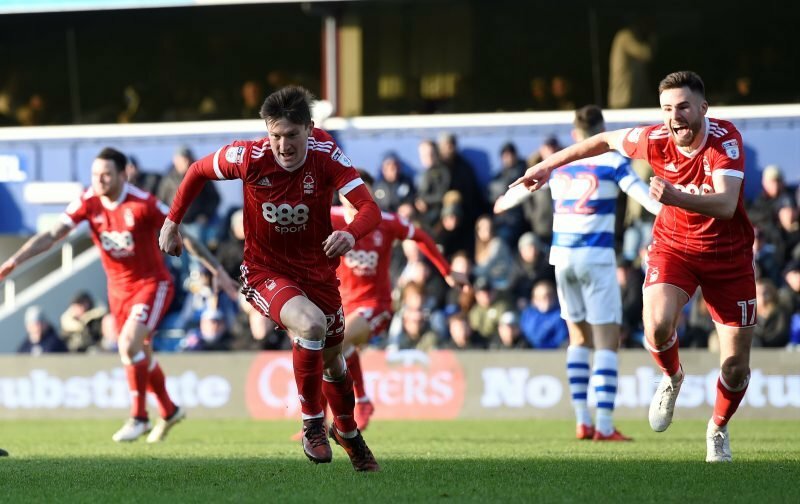 Joe Lolley speaks to iFollow Forest about signing a new contract with #NFFC. Speaking to the Official Site after penning the new and improved four and a half year contract, Lolley said it was an ‘easy decision’, epecially now Martin O’Neill has arrived at the club.